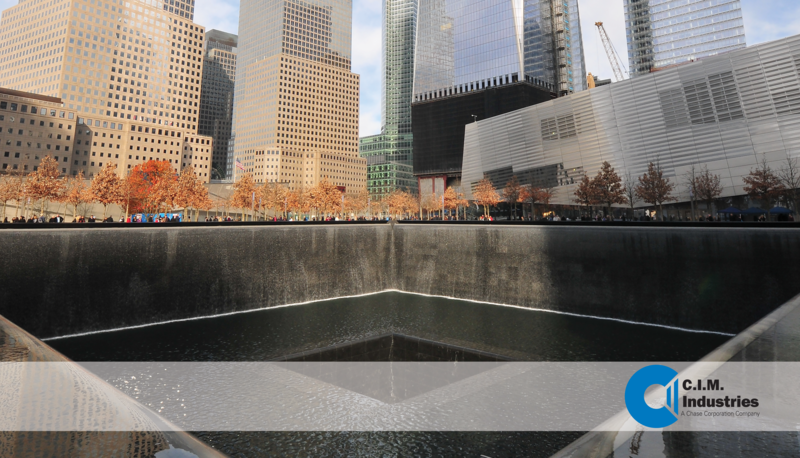 The World Trade Center memorial (WTC) in New York City contains two enormous fountains which presented many waterproofing challenges. 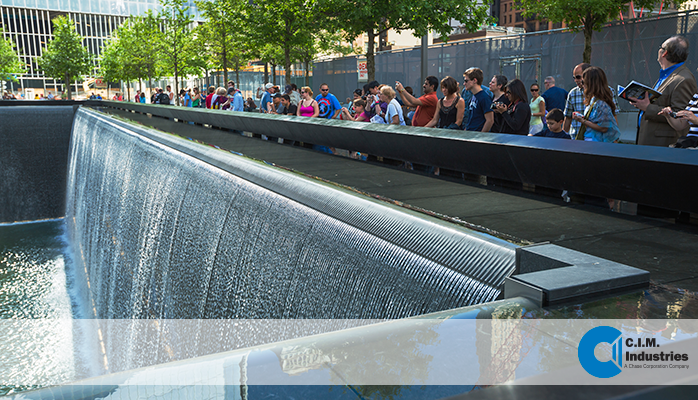 When designers started to plan what would become North America’s largest man-made waterfalls (World Trade Center Memorial -WTC) in New York City, they faced a number of challenges. One of the biggest concerns was how to contain vast quantities of water while preventing infiltration into underground structures.